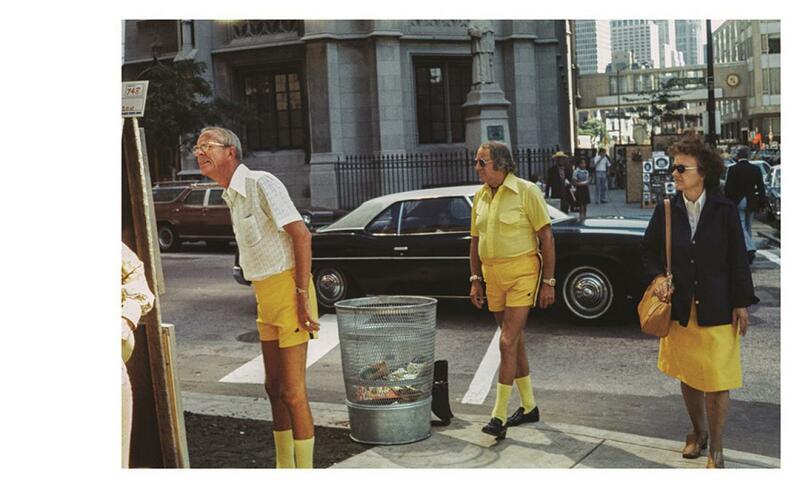 The first definitive monograph of colour photographs by American street photographer Vivian Maier. 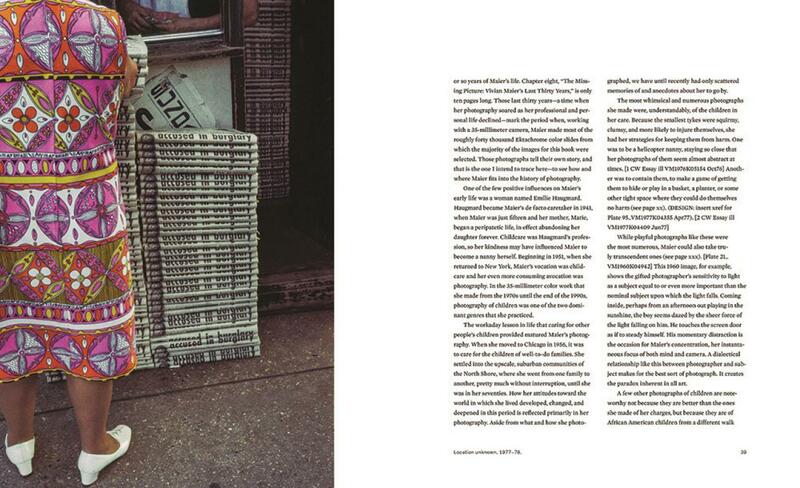 Photographer Vivian Maier’s allure endures even though many details of her life continue to remain a mystery. Her story – the secretive nanny-photographer who became a pioneer photographer – has only been pieced together from the thousands of images she made and the handful of facts that have surfaced about her life. 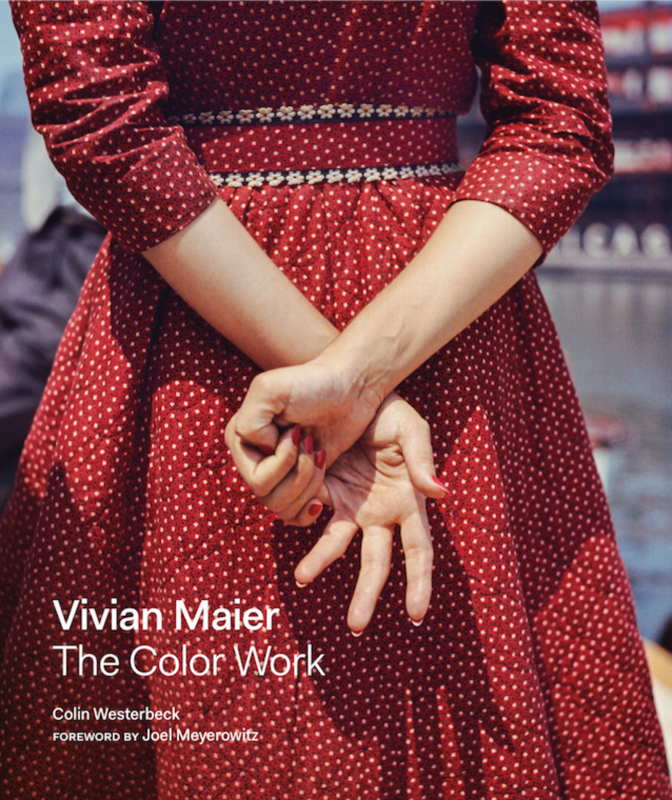 'Vivian Maier: The Color Work' is the largest and most highly curated published collection of Maier’s full-color photographs to date. With a foreword by world-renowned photographer Joel Meyerowitz and text by curator Colin Westerbeck, this definitive volume sheds light on the nature of Maier’s colour images, examining them within the context of her black-and-white work as well as the images of street photographers with whom she clearly had kinship, like Eugene Atget and Lee Friedlander. With more than 150 colour photographs, most of which have never been published in book form, this collection of images deepens our understanding of Maier, as its immediacy demonstrates how keen she was to record and present her interpretation of the world around her.